These engines have many features to offer in one small package. From an integral fuel tank to a flow thru prop for quiet running, these portables have everything you need to make your adventure on the water more enjoyable. With CD ignition and a fast-idle choke system for easier & faster starting, as well as adjustable steering friction for reduced steering effort and fatigue, Evinrude portable engines make boating that much easier. 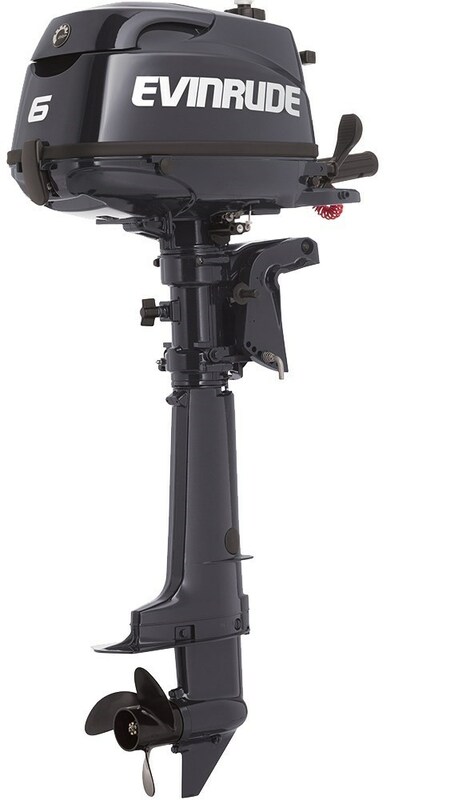 Operating a portable outboard shouldn't be complicated. With front mount shift levers, shallow water drive and power tilt, these engines are made to make your next trip on the water the best ever!